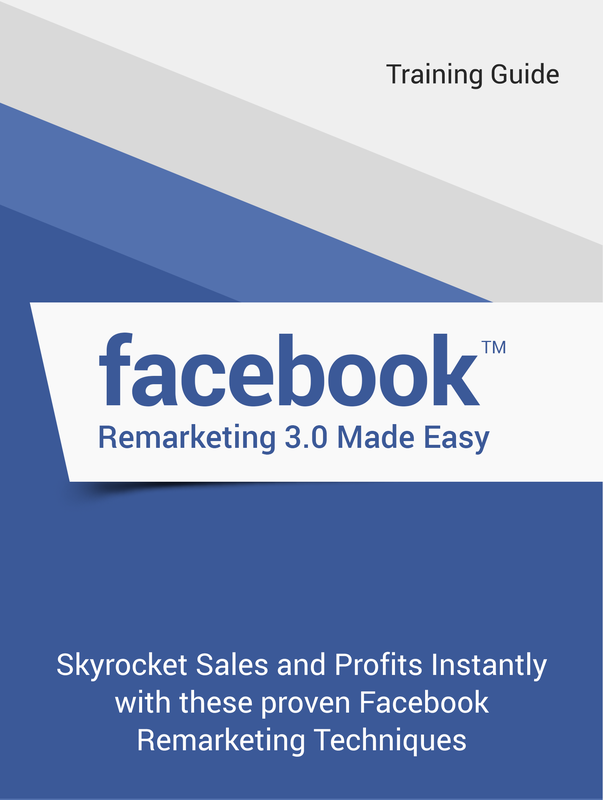 Simplicity Marketing LLC understands that some business professionals simply need the training on how to utilize different aspects of online marketing for their business. 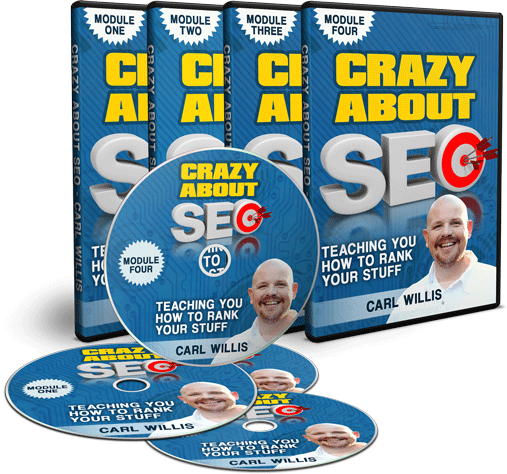 In an effort to assist the “do-it-yourself” business owner, we have created digital courses that will teach you the skills necessary to further your online marketing efforts. 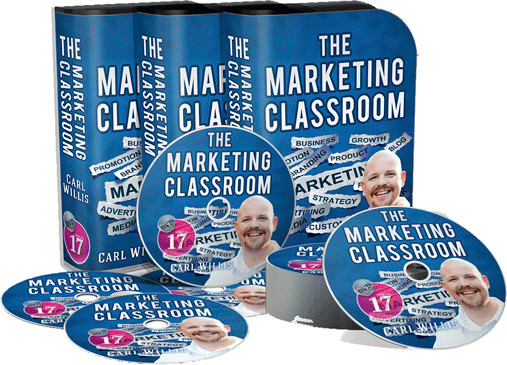 New modules are being added to The Marketing Classroom regularly. 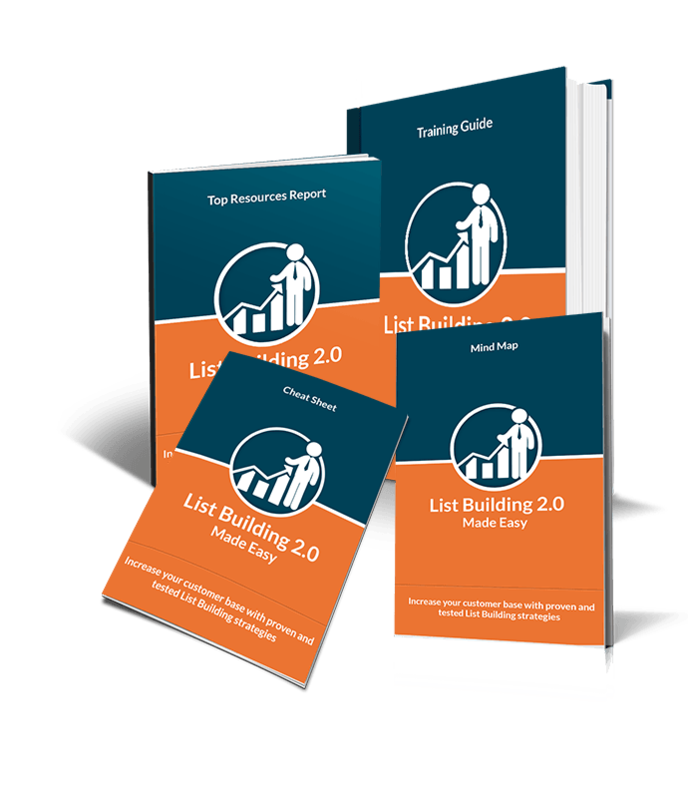 In this course we teach you how to build a profitable marketing list for greater brand awareness, customer loyalty and repeat sales. 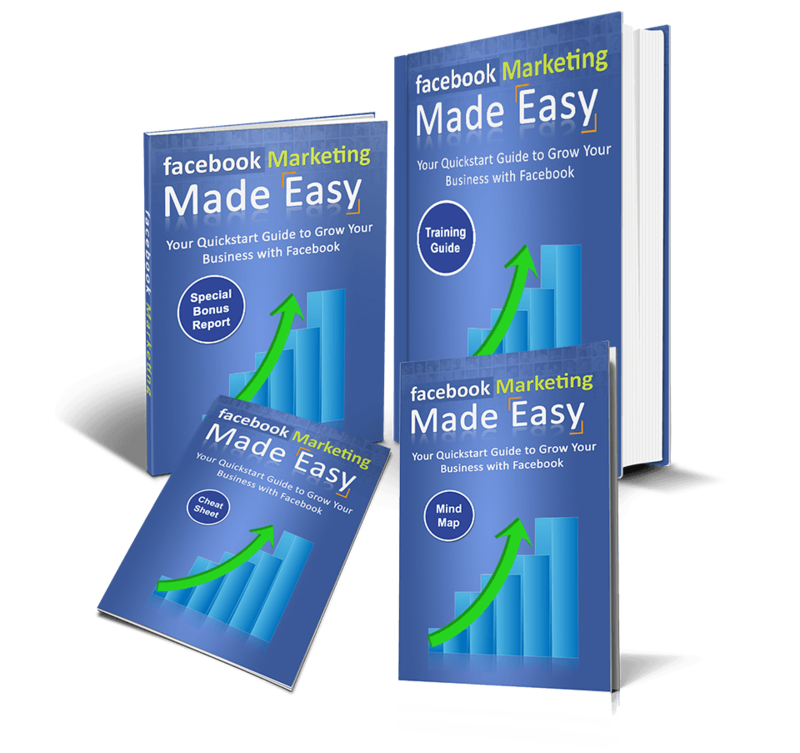 In this course we teach you step by step how to develop a powerful marketing strategy on Facebook. 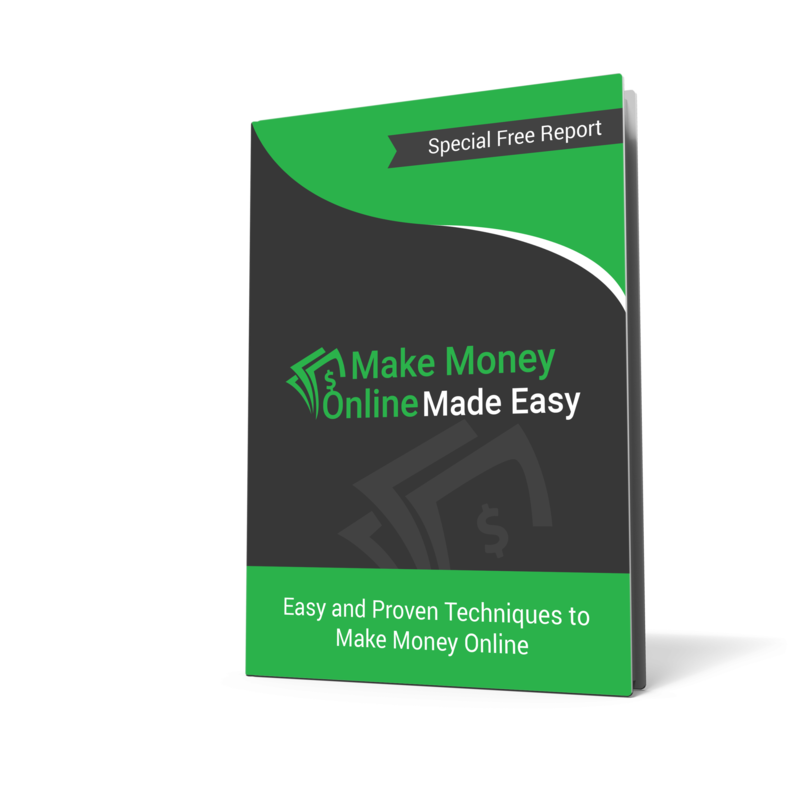 In this course we teach you step by step how to passive income and become your own boss using proven online money making strategies. 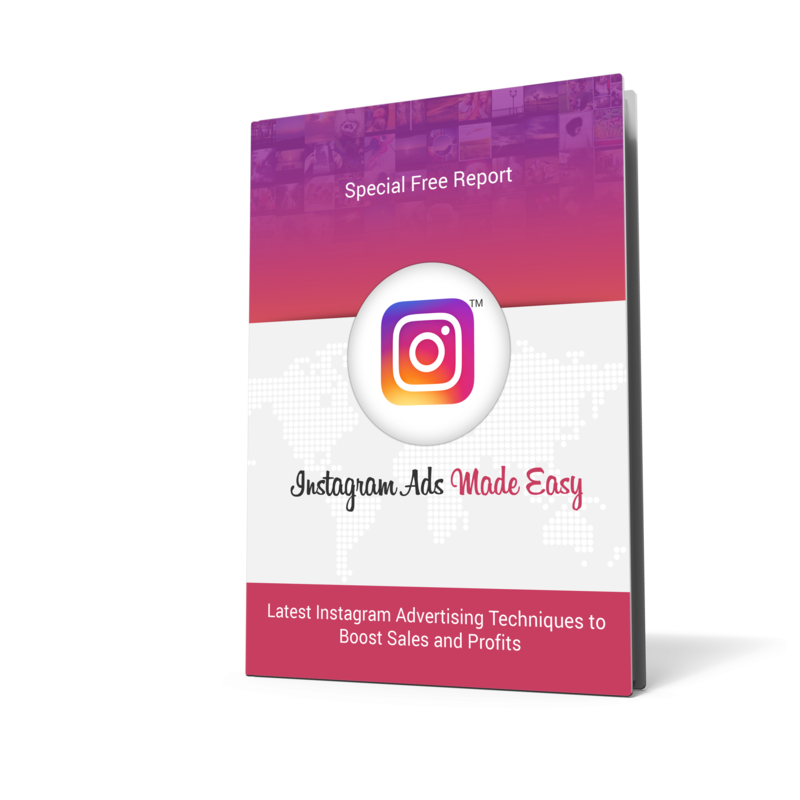 In this course we teach you step by step how to develop and promote successful Instagram Ads. 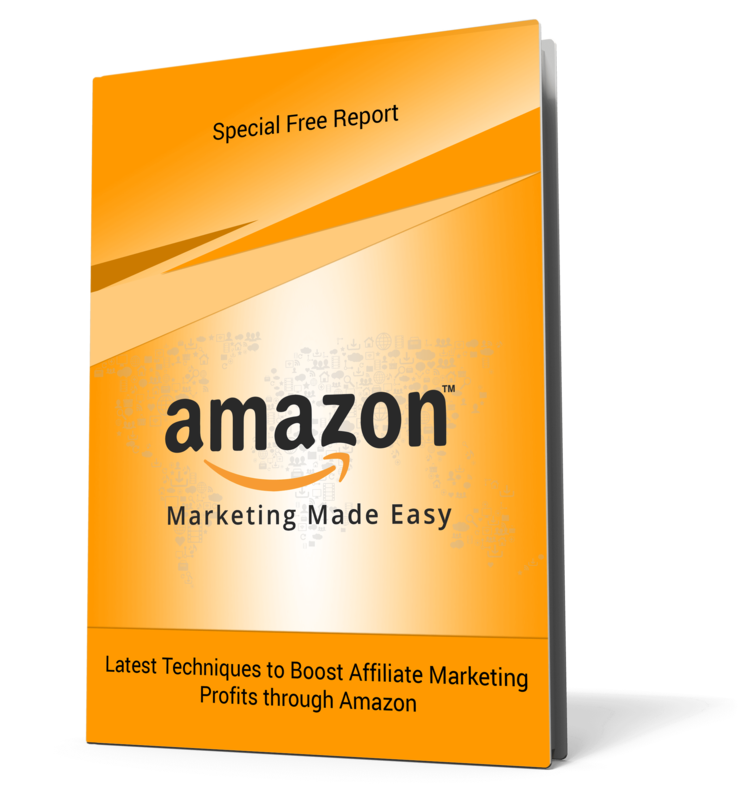 In this course we teach you step by step how effectively promote, market, and sell on Amazon. 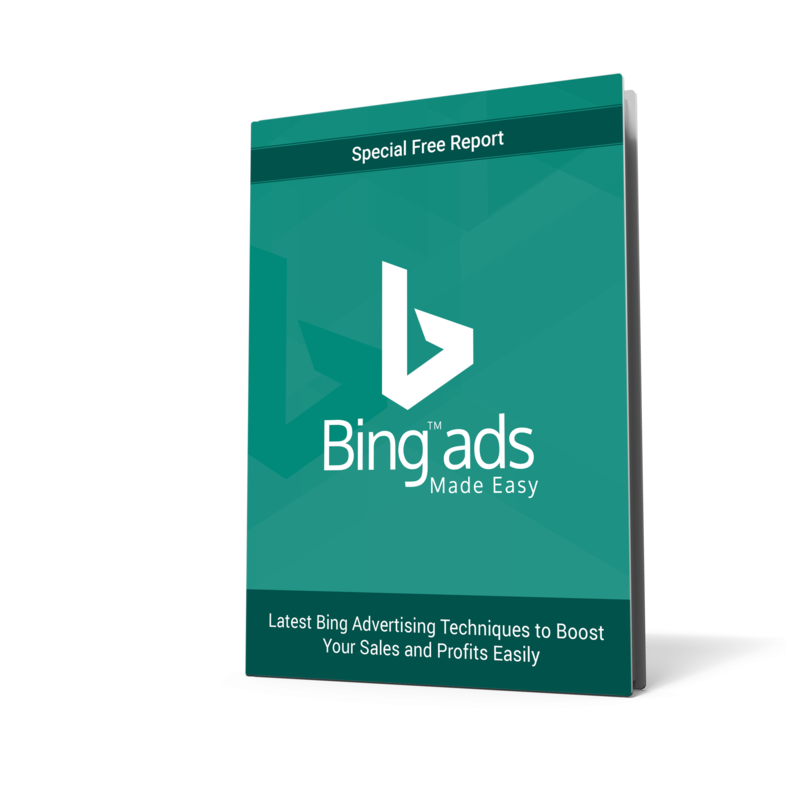 In this course we teach you step by step how effectively promote, market, and sell using Bing. 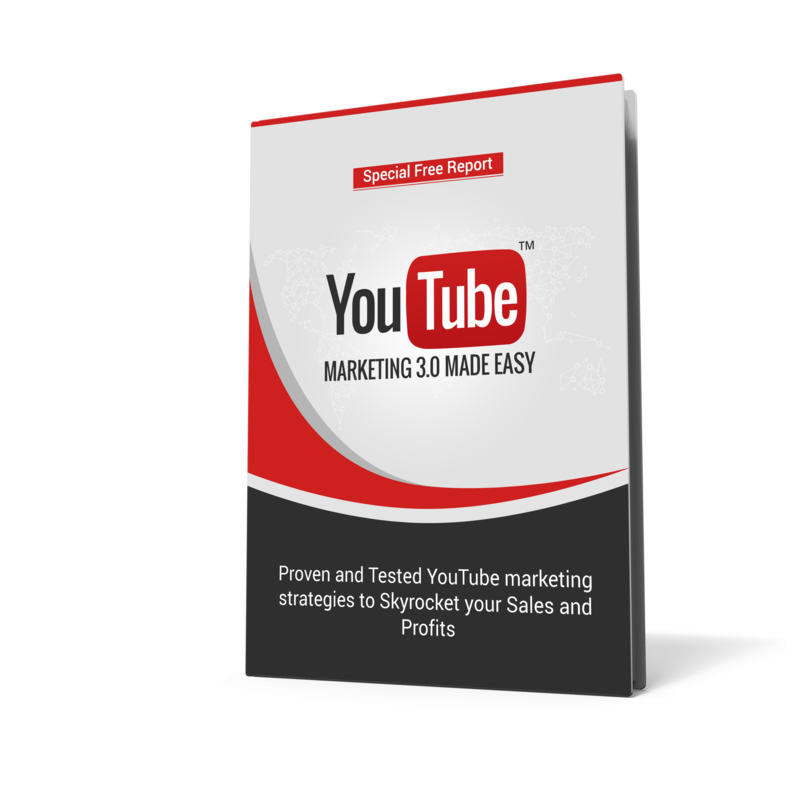 In this course, we teach you step by step how to effectively utilize YouTube for your video content. 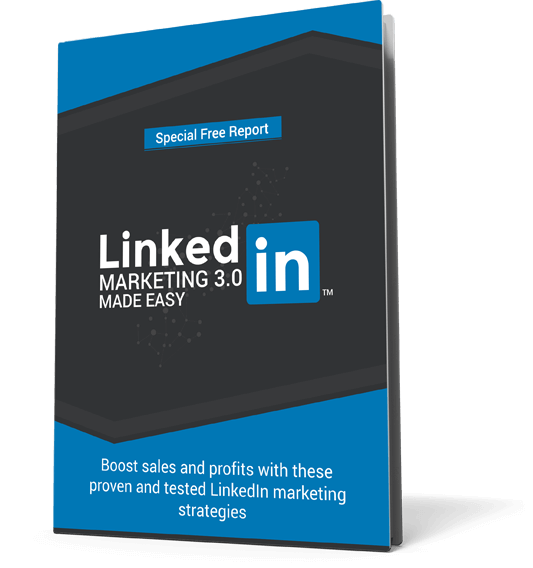 In this course, we teach you step by step how to effectively utilize LinkedIn for your marketing needs. 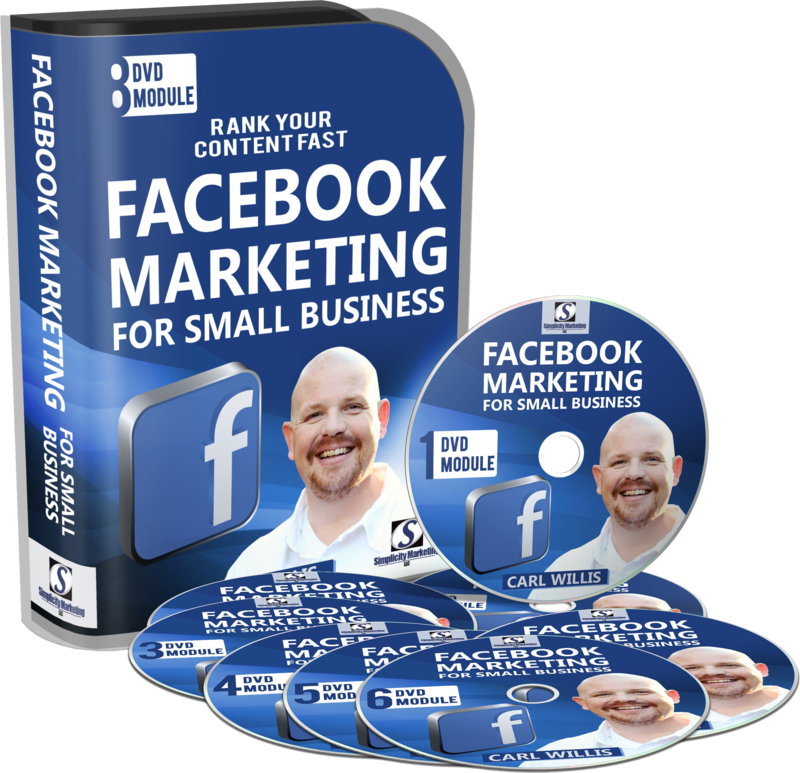 In this course, we teach you step by step how to effectively utilize Facebook for your marketing needs. 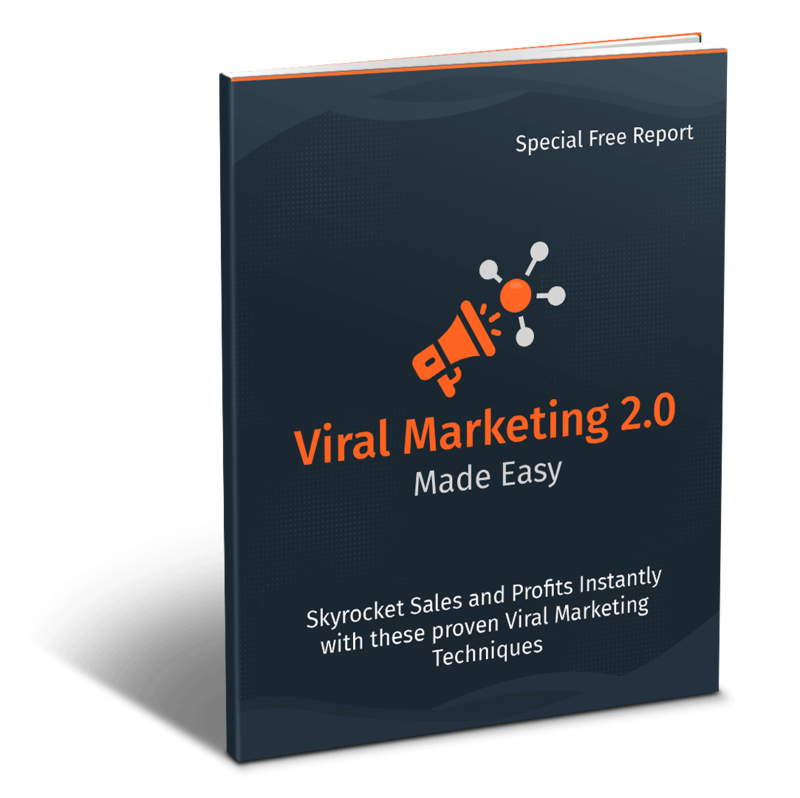 In this course, we teach you step by step how to effectively utilize the internet and social media platforms for your Viral Marketing needs! 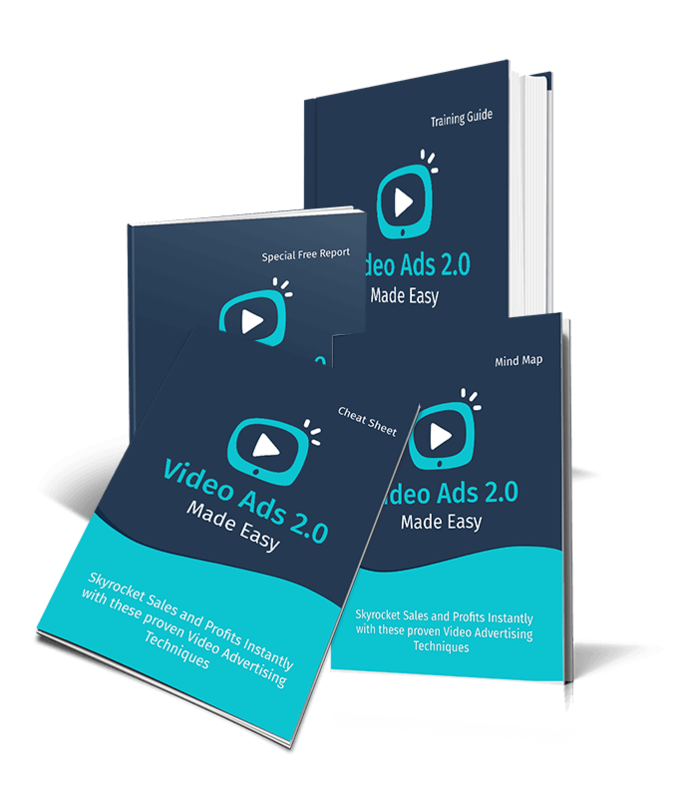 In this course, we teach you step by step how to effectively create and marketing video advertisements for you and your clients! 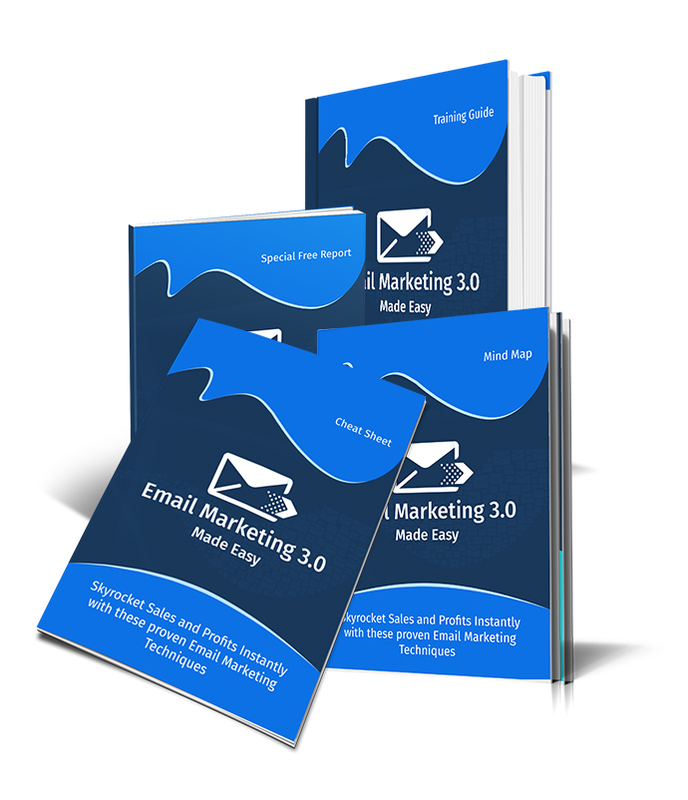 In this course, we teach you step by step how to create and maintain effective Email Marketing campaigns. 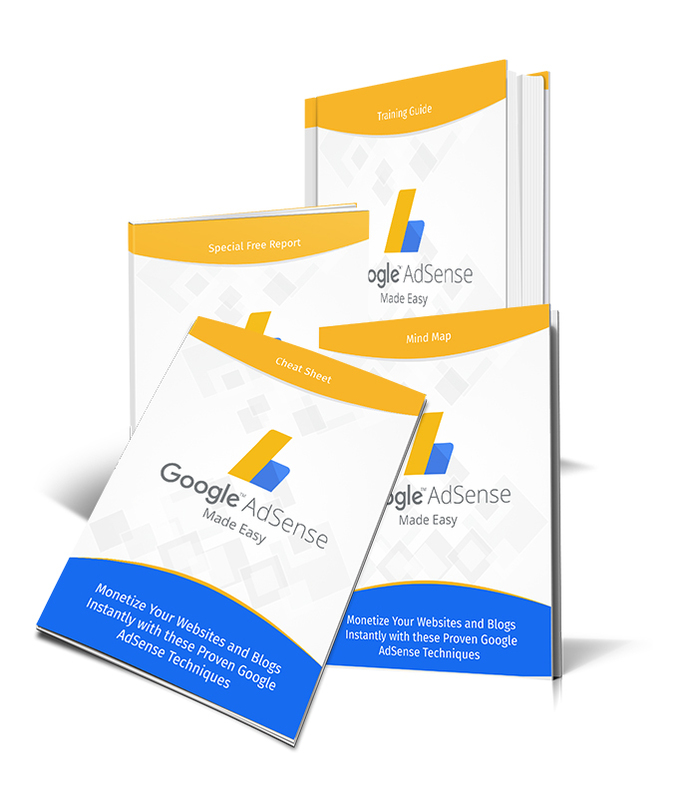 In this course, we go through techniques both basic and advanced for working with Google AdSense.